Akeeba Backup Pro 6.4.2.1 - new about the version of one of the most popular extensions of Joomla for fast creation of a backup copy of your project (the database, folders and files). Generation of the copy becomes all normal click. As archive it is possible to use the recommended JPA, ZIP or JPS format. From features it is possible to mark existence of the automatic master of fast setup, automatic creation of copies according to the schedule and loading on remote popular cloud services, protection of copies the password, setup of profiles. GDPR v1.6,4 is the new version of an important component which allows it is possible to make full compliance of your project to the new rules EU GDPR. Provisions the GDPR component can execute for the countries European the Union and other countries the processing personal data of inhabitants of the EU. 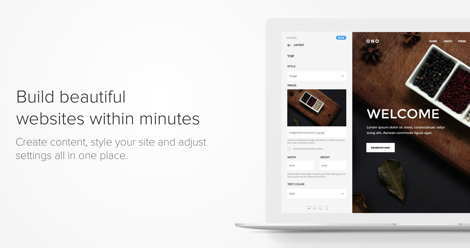 The new version of one of the most used designers of the YooTheme Pro v1.18.15 pages. Extension of Joomla 3 is ideal for developers and designers for whom important easily and quickly to realize any prototypes of pages with a pure code. Do copying, deleting any contents and grid using the drag and drop interface with a possibility of print preview. Creation of flexible prototypes, adding of lines and columns happens without coding use. 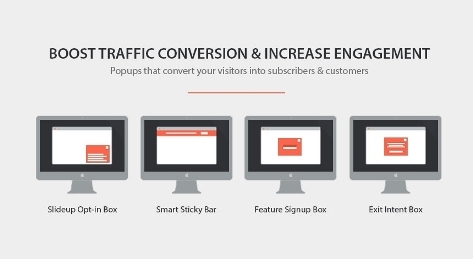 For fast creation of pages on the fly you have more than 30 ready elements. 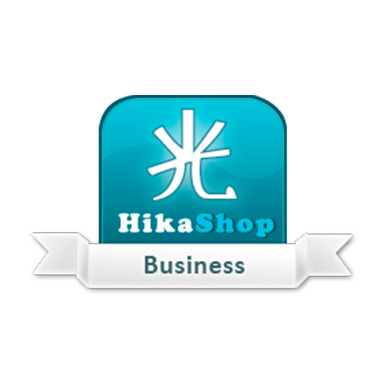 HikaShop Business v4.0.2 - the most powerful popular online store including a full range of functions. From Basic functions of extension of Joomla 3 it is possible to mark existence of a partner system with a possibility of tracing of sales and clicks, connection of statistics of Google Analytics, connection of the set-up filters of goods, images watermarking, CSV data loading, convenient copying of products, comparing of products, setup of the access levels to categories, discounts and goods, geolocation setup, display of exchange rates, setup of user fields and many other things.